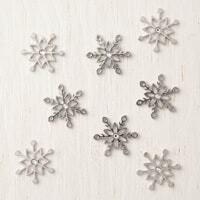 Fall in love with the Snowflake Showcase products. Products will only be available until November 30 or while supplies last, whichever comes first. If a products's supply is depleted before November 30th, it will NO LONGER be available for purchase. These products are available in your starter kit. 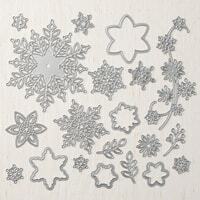 Here is a video to show you how beautiful the products in the Snowflake Showcase! If you would like to purchase any of the products, click on the pictures at the end of this post. The first thing I need to do is apologize for all of the problems with you getting an email when I post to my blog. 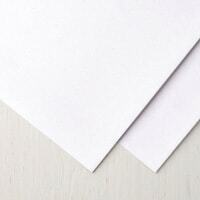 I have changed from Feedblitz to MailChimp to send the emails to you. Needless to say, there have been a lot of problems. Some are fixed and some definitely are not. So, for now, I will send you an email when I post to my blog with a link to take you right to the post. I have been very frustrated, confused, trying to learn, have no idea how to fix things, overwhelmed and wanting to walk away from all of it. 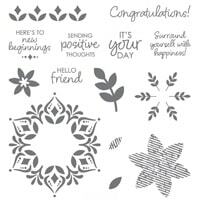 I will say Typepad (who I have my blog through) and MailChimp have been wonderful with teaching me things and helping me figure out all of this. Another issue is trying to make sure that my stampinscrapper.com is a secure web page. There are new laws that everyone has to comply with. I finally have all of that fixed! Yay!!! If you notice any other issues, please let me know as soon as possible. I am however, putting the email issue on the back burner until I get back from OnStage. You can contact me at stampinscraper13@gmail.com. 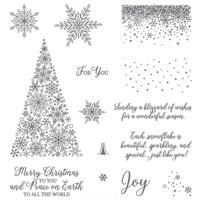 Here is a sneak peak of four cards made with the Snowflake Showcase products!